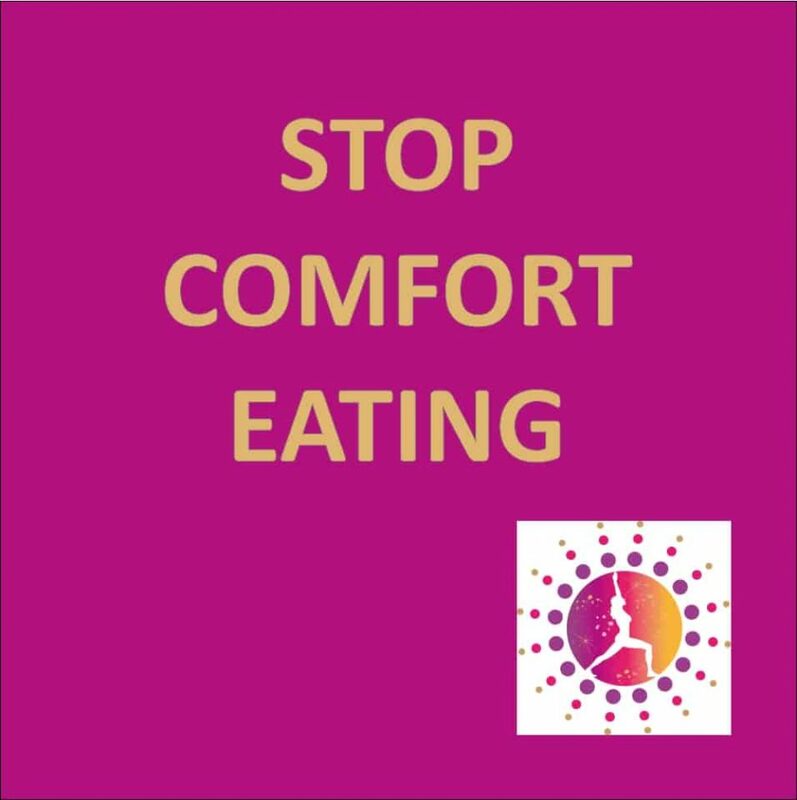 You DON’T need to reach for the sugar or stodgy foods as an irresistible source of comfort! 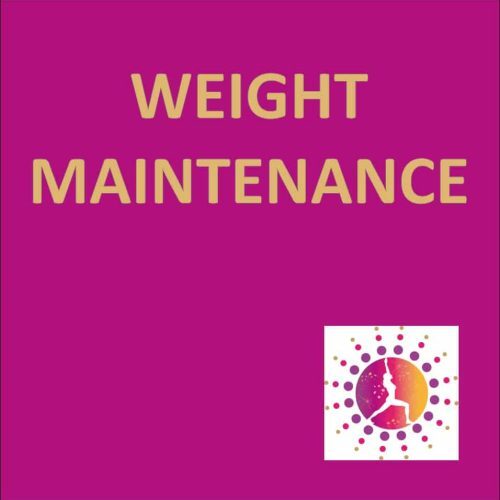 This recording will help you find new, nurturing sources of stress relief. 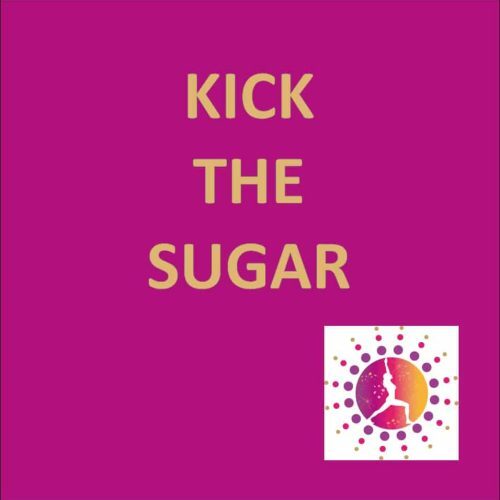 Listen every day for week, then at least once a week till you feel a long lasting change in your food choices. You DON’T need to reach for the sugar or stodgy foods as an irresistible source of comfort! 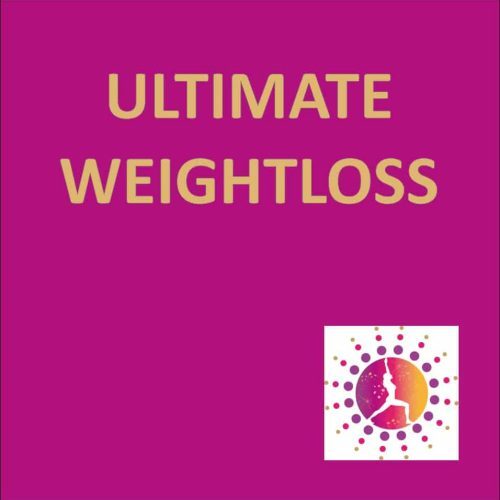 In fact if you already realise that there’s no comfort in eating when you actually don’t need to, and that weight gain gives you nothing but DIScomfort, then this recording will help you find new, nurturing sources of stress relief, easing away that irresistible urge, freeing you to take back control. Listen every day for week, then at least once a week till you feel a long lasting change in your food choices. 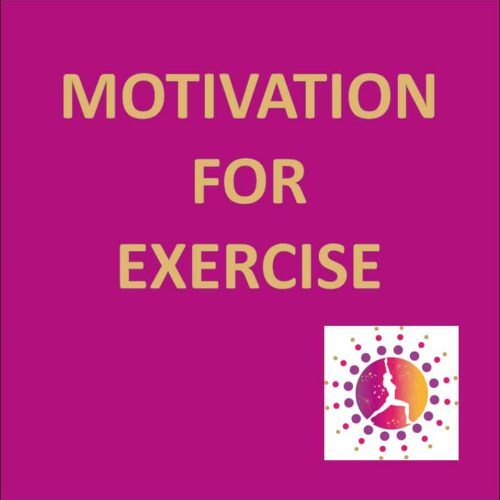 Download a FREE motivational audio track here!